While we enjoy the manicured look of the High Line’s first two sections, we’re definitely looking forward to seeing the more natural aesthetic of the elevated park’s final portion. Called the High Line at the Rail Yards, the third section promises patches of untamed beauty that pay homage to the site’s history. While we enjoy the manicured look of the High Line's first two sections, we're definitely looking forward to seeing the more natural aesthetic of the elevated park's final portion. 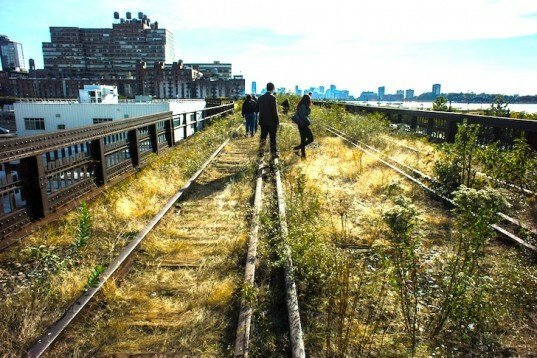 Called the High Line at the Rail Yards, the third section promises patches of untamed beauty that pay homage to the site's history.